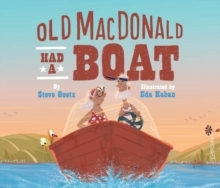 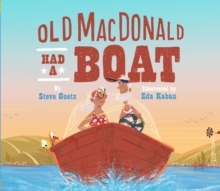 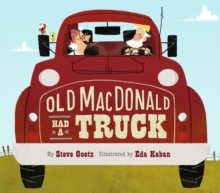 Featuring characters and vehicles from the picture book Old MacDonald Had a Truck, these cards are a new way to play, count and learn! 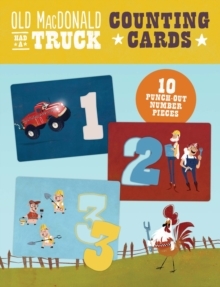 Ten sturdy puzzle cards feature punch-out numbers from one to ten, accompanied by cool construction vehicles and adorable barnyard animals. 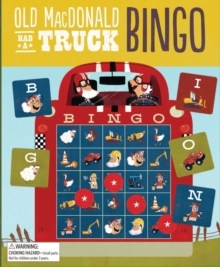 This colourful, innovative set of puzzle cards encourages hands-on learning and the development of fine motor skills, perfect for toddlers ready to tackle their 1-2-3s.